For those of us with kids approaching the end of high school or university, this is a time when we start thinking about the future and what it will hold for our youngsters. 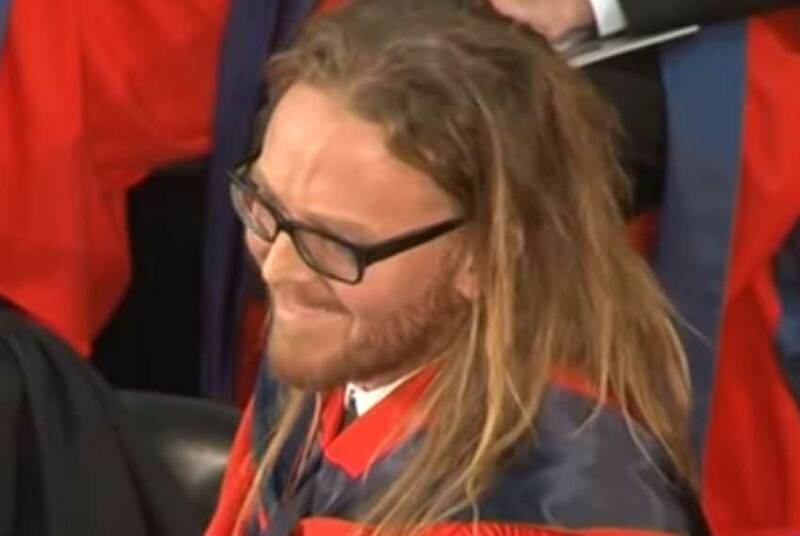 In 2013, Australia comedian, Tim Minchin, was invited to make an address to graduates at the University of Western Australia. Tim used his time to pass on nine life lessons. The speech is witty, insightful and still relevant today. If you haven’t seen it, or even if you haven’t seen it for a while, it’s worth a look. And then share it with your kids.